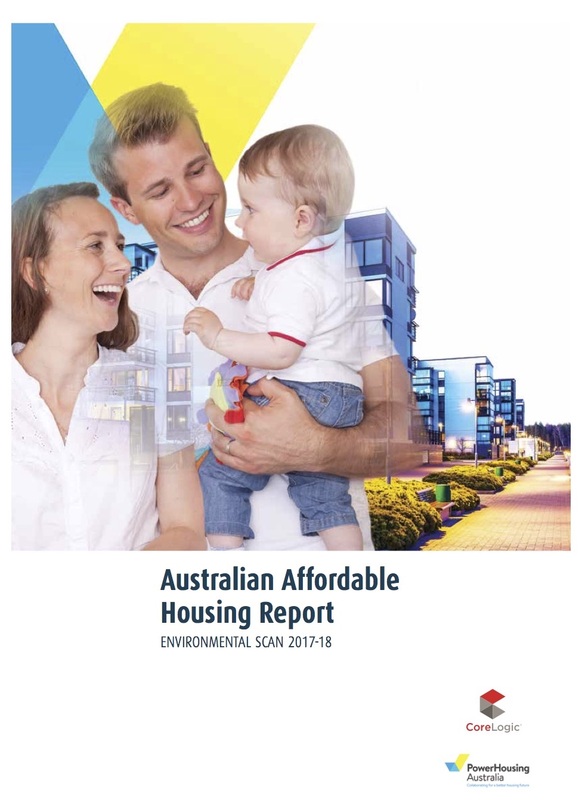 The CEDA Housing Australia report providess a comparison with OECD countries, policy levers,tThe intergenerational impact of high housing costs and falling home ownership. 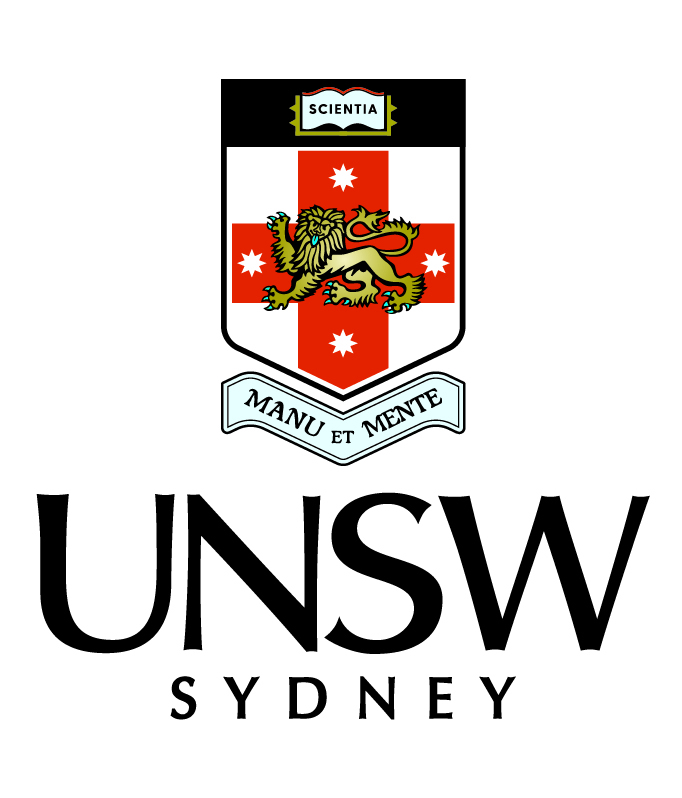 Based in the Faculty of the Built Environment at UNSW since 2005, the City Futures Research Centre has developed into a national leader in scholarly applied urban research. Griffith University’s Cities Research Institute is focussed on all aspects of cities & processes of urbanisation.